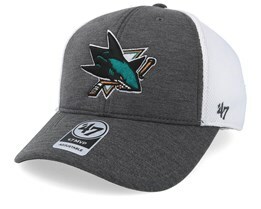 We offer you the opportunity to find your new San Jose Sharks cap from one of the famous brands who manufacture licensed memorabilia. 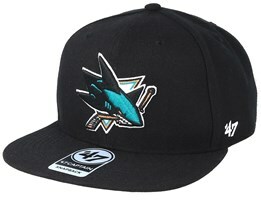 Choose a San Jose Sharks cap from Mitchell & Ness, New Era or one of many others, to find a model that suits you perfectly. 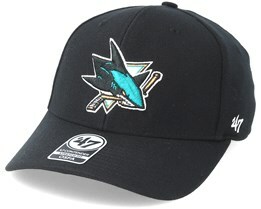 Besides many stylish caps, we also offer fast delivery from our warehouse. 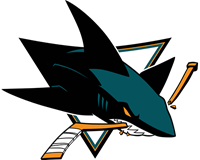 San Jose Sharks are a team from the west coast that have grown tremendously in recent years and have been a big part of the growing interest in NHL on the west coast of the United States. 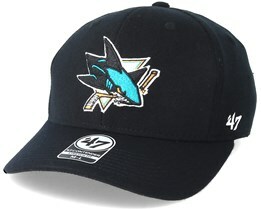 With a classic logo, interest in their merchandise and caps has also been increasing. 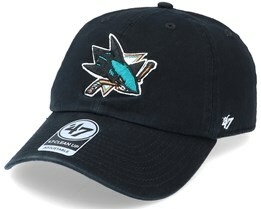 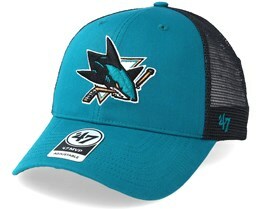 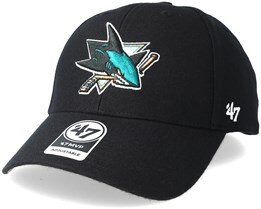 A San Jose Sharks hat is easily recognisable with its cool logo and eye-catching colors. 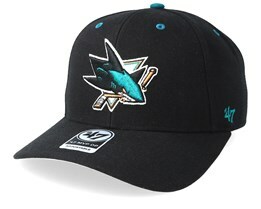 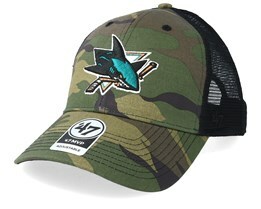 Find your new San Jose Sharks cap today.